One of the areas of life most under stress from commuting and a busy lifestyle is our financial well being. In this course we look at basic practical and spiritual tools for personal financial health. 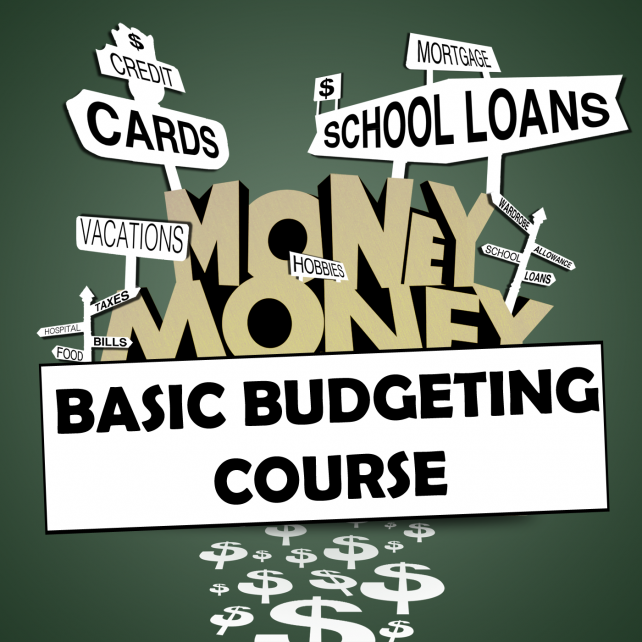 This course focuses particularly on the importance of a budget, and will encourage you to create your own basic budget to get your financnes under control. The best way to enjoy the course is if a friend, or even better, anyone you live with watches or listens to the same content as you, so you can discuss the question when you’re back in one place. When you’ve been meeting in a group for a little while, register your group here. How do you feel about budgets? Have you made one before? From Series: "Money: Basic Budgeting"
We'll be looking at one of the biggest stressors in commuting life, and one of the topics Jesus spoke about most: money. How we earn, spend, save and give this resource reveals something about our hearts, and so it's important to be intentional about this through budgeting and careful consideration.